Royal Akarana Yacht Club, the home of blue water sailing, in cooperation with Cercle Nautique Caledonien are pleased to announce the 2018 Auckland to Noumea yacht race. Racing is open to monohulls and multihulls not less than 9 metres hull length that meet the requirements of Yachting New Zealand Safety Regulations Part II, Category 1. Cruisers are scheduled to start on Thursday the 31st of May with the racing divisions start gun firing on Saturday the 2nd of June to send the fleet north into the Pacific. IRC, PHRF and Multihull handicap systems will apply. Prize giving will be held at Cercle Nautique Caledonien on Saturday the 9th of June 2018 with prizes awarded for monohull line honours, multihull line honours, IRC, PHRF, multihull handicap, corinthian division, shorthanded division, and cruising division. Overall monohull honours will be awarded to PHRF race division winner and multihull honours to overall multihull handicap winner. 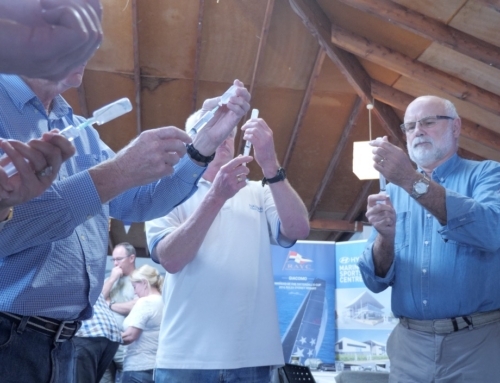 Shorthanded division entrants must race with two crew, and the race offers a new challenge for crews who competed in the SSANZ 2017 Round North Island race who are looking for their next taste of ocean racing ahead of the planned 2019 Round New Zealand Race. All competing boats will be fitted with Yellow Brick trackers for safety and to bring the live race action to family, friends and spectators following the race as the boats tussle for race honours. 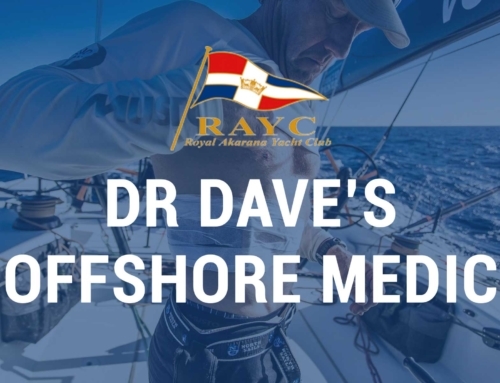 Royal Akarana Yacht Club will run Safety at Sea and medics courses in advance of the race to ensure competitors safety and compliance to race regulations. Cercle Nautique Caledonien will finish the ocean race fleets coverging on Noumea from New Zealand and Australia and host their respective prize-giving’s. The Notice of Race is currently in final review with Yachting NZ and will be published on-line in the near future at aucklandnoumea.com. 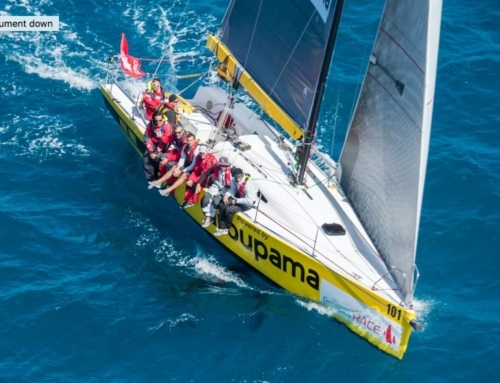 The biennial Groupama Race has been conveniently scheduled to start on June 17th to allow ocean racers to compete in this iconic race around the beautiful islands of New Caledonia. 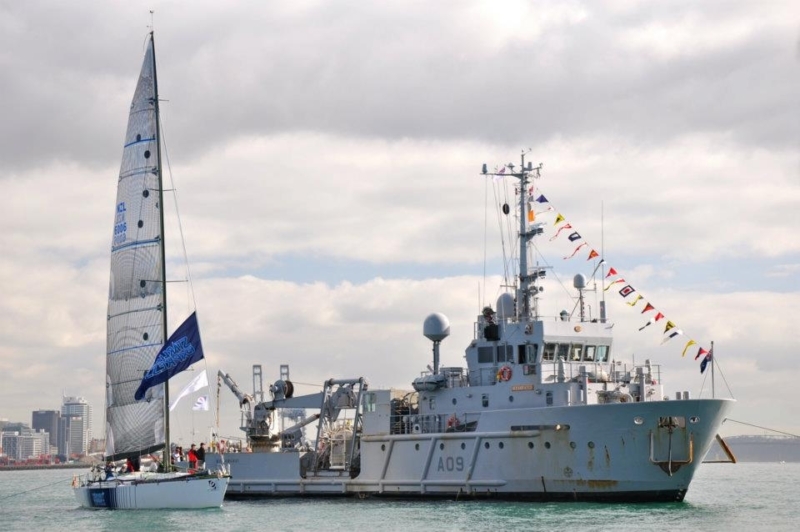 Sponsorship opportunities are available for the Auckland Noumea Ocean Race and offer exceptional value with organisers working with sponsors over twelve months to maximize sponsors return on investment. To discuss a tailored sponsorship package please contact Race Director Matthew Woodley. A massive thanks to NZDF 230 SQN for capturing these amazing pics of some of our fleet a few days into the race while they were flying over doing official work. This was completely unplanned, but super exciting for Ran Tan Racing, Miss Scarlet, Equilibrium, Birdies Furax, Blink and Ave Gitana!